The Kimberley Golf Dream Weekend brings together what every golf weekend should have. 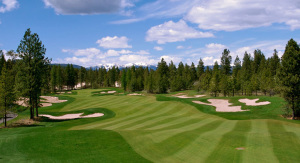 Fantastic accommodations, stunning scenery and incredible golf courses! 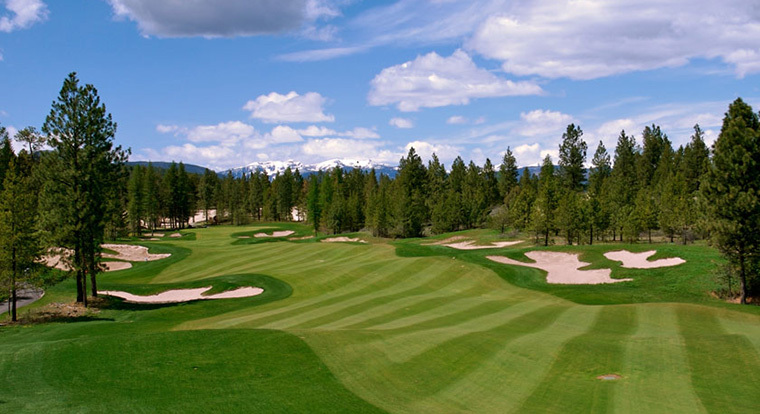 Shadow Mountain and St. Eugene Mission are perennial favorites of our clients and Wildstone has been ranked as one of the top-fifty courses in all of Canada. Separately they each make for a great day. Together they make for an unforgettable golf weekend! The Kimberley / Cranbrook region is a slice of golfing heaven that you simply have to see for yourself to believe. If you are looking for a golf vacation where you can get away from it all and still treat yourself to some of the best golf on the continent, then this is your golf weekend! Prices are based on playing a 2:00 PM or later round at Shadow Mountain on the day of arrival. Prices are per person based on double or quad occupancy and subject to applicable taxes.